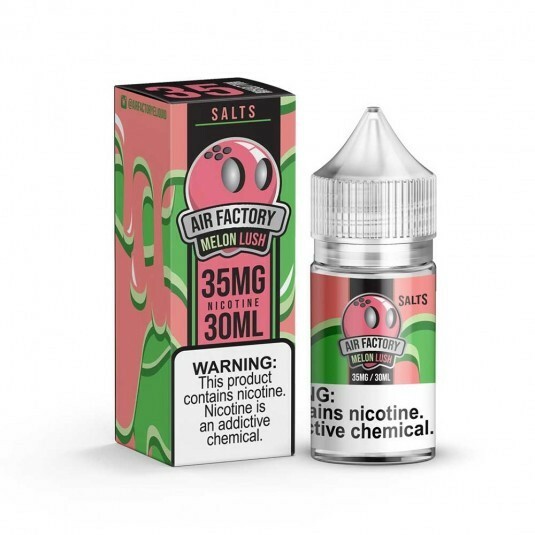 Melon Lush by Salt Factory Factory is a flavor profile that you've come to love. It takes the classic taffy candy and magically turns it into a vape juice that's irresistible. Picture an amazing honeydew and watermelon dripping their magnificent flavors into a mouth watering taffy. 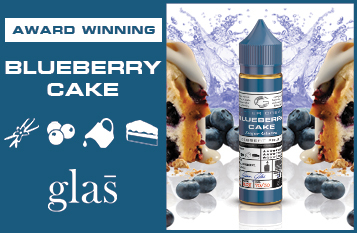 This sweet fruity vape liquid is one that will keep you coming back time and time again. Same classic flavor but with Salt Nicotine!